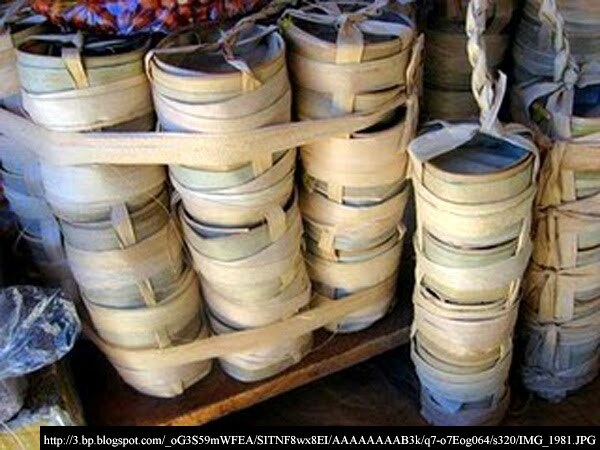 Long before the big fuss about McDo and Jollibee, mothers brought home an unimaginable variety of foodstuffs from the palengke to keep the litter quiet while they prepared lunch. There was carioca (etchos de Amerika), a sweet snack made of sticky rice, shaped like the number 8 and coated with syrup made from brown sugar. In true palengke style, it probably came wrapped in a piece of banana leaf, the flavor of which rubbed off into the carioca, giving it this distinctly sweet – if sometimes nakakatusing – flavor. Then there was the confusing tandem of the bitso-bitso and the buche-buche. The former – correct me if I'm wrong – was a soft and fluffy bread shaped like a small emaciated cucumber and coated with refined sugar. It was not filling and was basically eating air; but the sugar made up for this. The latter was this round orange kakanin that was made of ground sweet potato – or was it cassava? – deep-fried in oil and then laid out to cool on a bilao. In just about every palengke I had been to, the buche-buche tinderas positioned themselves near the exit gates and, thus, conveniently close to the waiting jeepneys. Either the tinderas had a great marketing strategy or they had long before realized that the buche-buche was best sold as an afterthought alternative when mothers forgot to buy kakanin inside the palengke. Then there was the bilo-bilo. 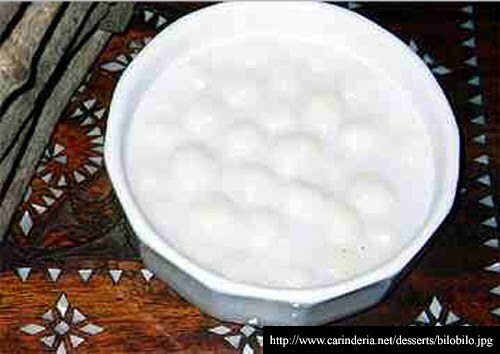 This was the sticky rice balls and sago ginataan that my Mom used to call paridusdos. But then again, Mom was from Nasugbu. 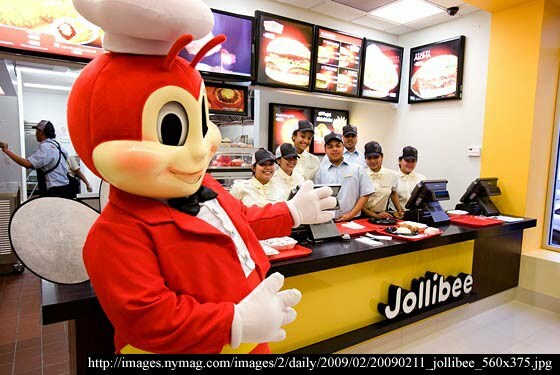 There were those here in Lipa who called the ginataan "pinindot" – how dreadful! The first time my kid brother heard – or rather, misheard – the term from a maglalako on the street, he thought she was being outrageous! I used to particularly love the pinindot Mom bought from her sukî, a fat middle-aged woman who brought her large caldero each day all the way from Rosario. When the fat lady went AWOL, Mom would buy from an alternative sukî whose pinindot was always a tad matabang, never quite the same as that of the first sukî. There was a time when SK used to refer to sundot-kalikot. Funny as that may sound, the term was largely self-explanatory; and an instruction manual to boot! I think this was a mixture of sticky rice, ground coconut meat and refined sugar all stuffed into a small hollow stick of bamboo. A tindagan was thoughtfully handed to you when you bought this so you could stir the sticky mixture inside. When done stirring, you also used the tindagan to pick the food from inside the bamboo. Somebody’s brilliant idea of a snack – really! – that required a bit of dexterity with the tindagan. Sometimes mothers indulged the kids’ whims and brought home sweets instead of kakanin. There was this chalk-like white candy made of sugar that was called the tira-tira, the original supsupin. One sucked on the candy till it became soft – pardon me! – and became chewable. A couple of those and your tongue felt raw from sucking on the sharp sugary edges. 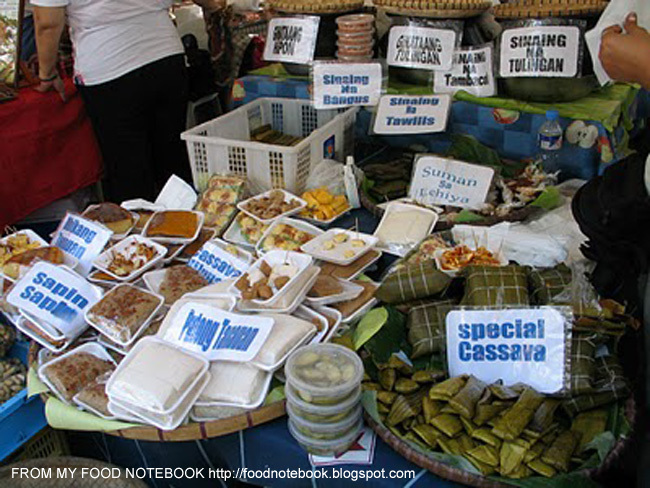 There was the pakaskas, a sweet brown candy that was sold in molds made of palm fronds. Dad used to say it was made from molasses, but could easily have been melted sugar set out to dry and harden inside the molds. Like the tira-tira, the pakaskas had this ability to scrape your tongue raw. Sometimes, mothers brought home this twisted brown something that was a cross between a hard bread and a candy. The brown twisted shape was called – as if it needed an explanation – the pilipit. It was crisp, it was sweet and it looked like a twisted piece of dog poo that had hardened under the sun – but it tasted good! It was not all sticky rice and sweets. Sometimes, mothers went for a little variety and brought home all sorts of binuro in small plastic bags: santol, mangga, singkamas, mustasa and sometimes even talangkâ.